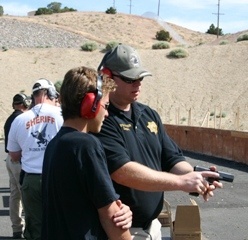 We proudly serve the public by keeping them informed about issues pertaining to law enforcement, educating them about crime prevention, and facilitating a partnership between our community and the Reno Police Department. Download the myRPD Community App to become part of these programs with ease. 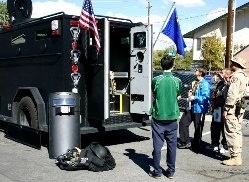 Community Presentations: The Reno Police Department offers quality presentations on a variety of topics to community groups, schools, businesses, and other organizations. Neighborhood Watch: Learn more about the Neighborhood Watch program and how you can form a planning committee. 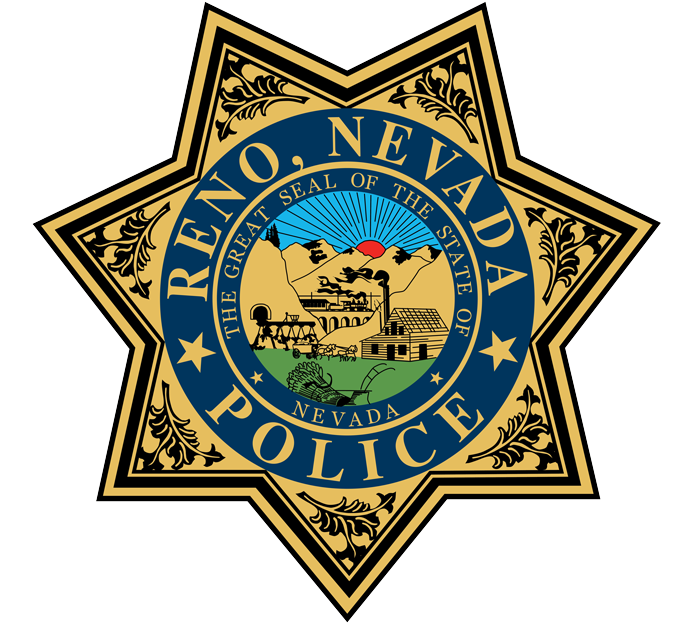 Ride-Along Program: The Reno Police Department has a Ride-Along program that allows citizens to accompany a police officer in a patrol car while he or she is working. Charter Schools: In accordance with revisions to AB 321 relating to school police officers, Charter Schools are required to provide certain notice to the primary law enforcement agency. 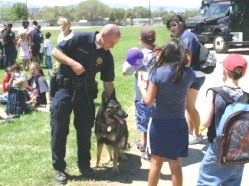 Required forms for the Reno Police Department can be found Charter School info AB321 along with additional helpful Charter School information.